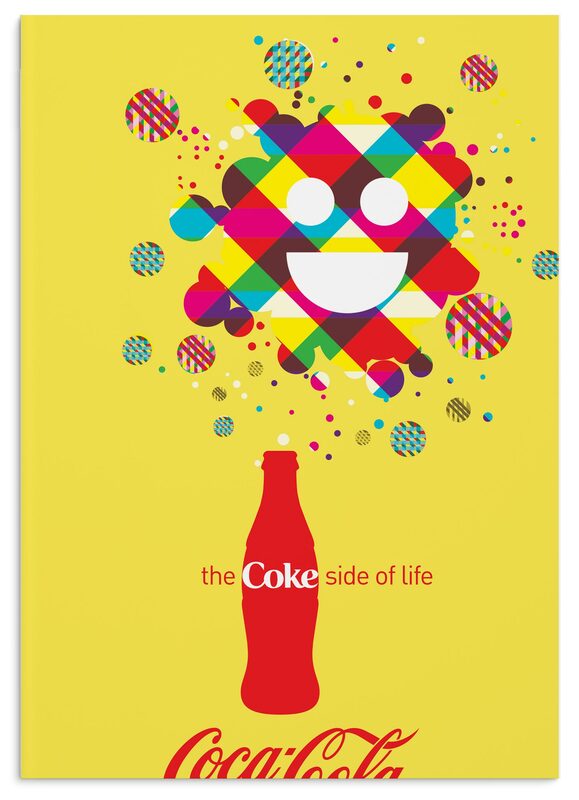 Coca-Cola commissioned three posters to demonstrate the positivity of the Coke Side of Life campaign. 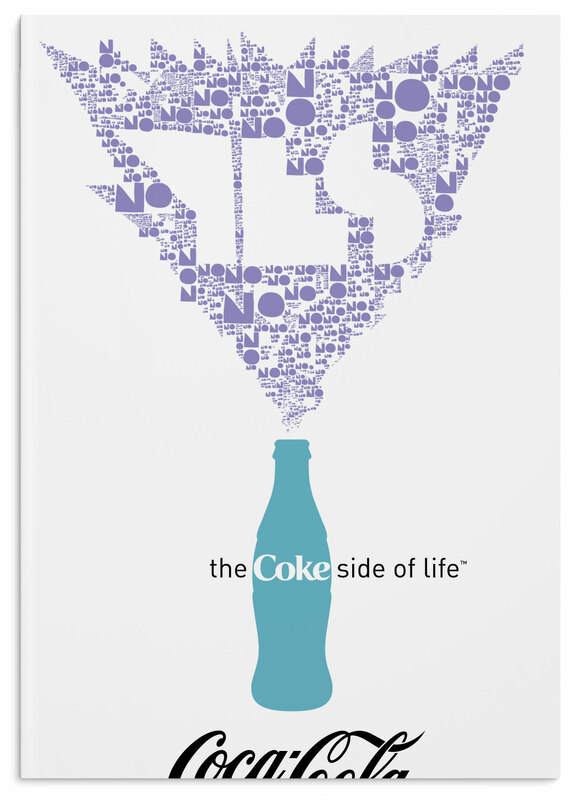 The brief called for remixing vintage Coca-Cola posters. 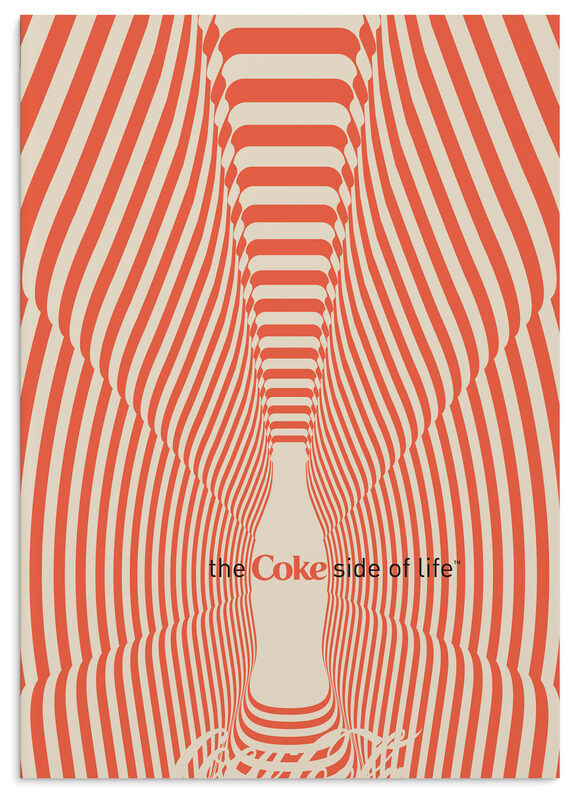 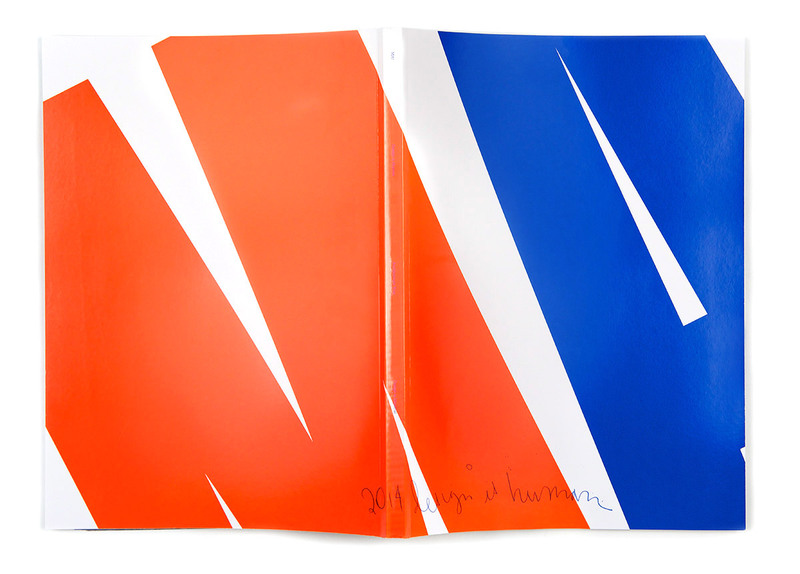 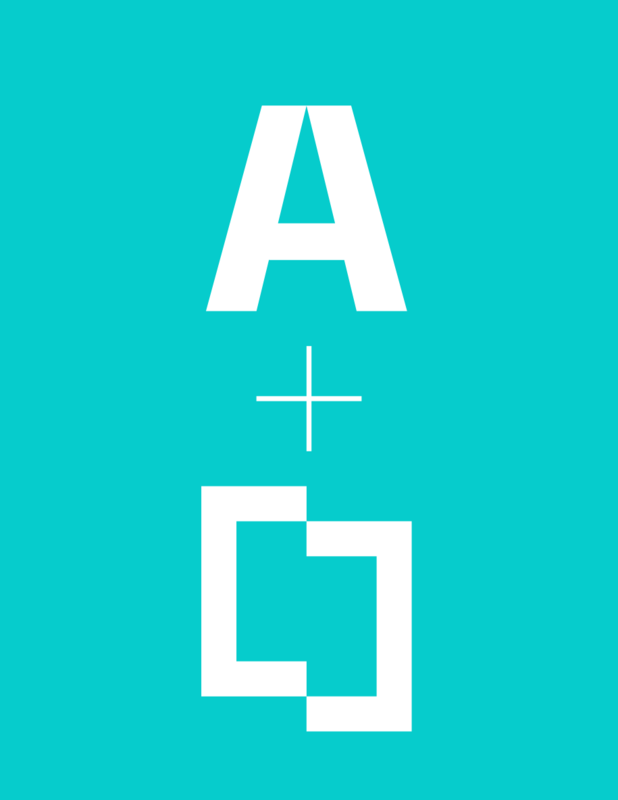 The result is a range of influences from op-art, to neo-pop, to Memphis post-modern. 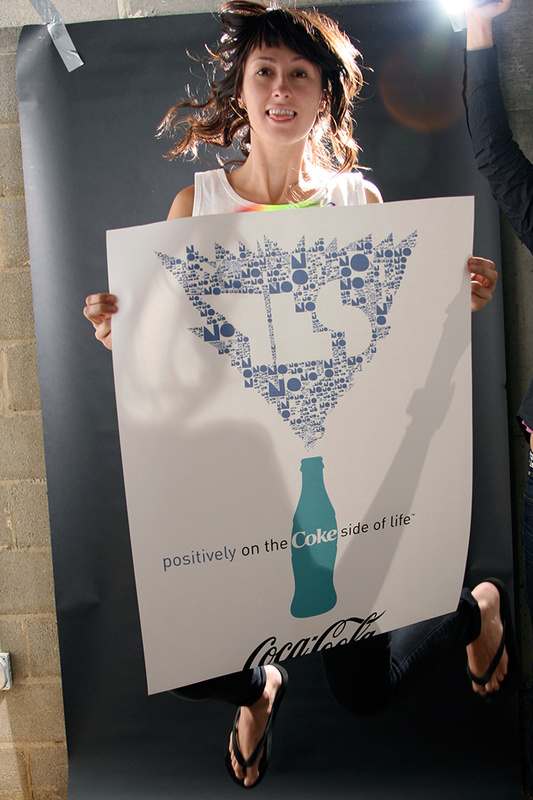 See the whole campaign on Pinterest.